After serving two years as the acting municipal clerk, Sonia Gordon received a permanent appointment. Gordon, who was appointed in late 2014 as acting clerk at the retirement of longtime former city clerk Jane Williams-Warren, was appointed for a three-year term on Tuesday night. She needed to obtain her registered municipal clerk certificate prior to the permanent appointment. Council members recognized her for her more than two decades of service to the Silk City in a brief ceremony. Kenneth Morris, councilman at-large, even amended the appointing resolution to make a statement about her “distinguished” and “exemplary” service to the city. 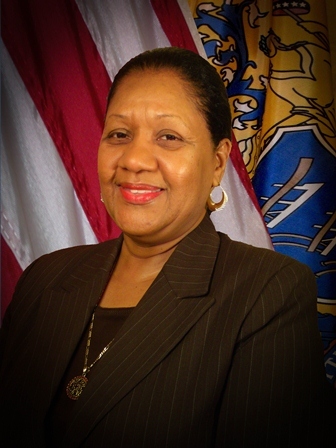 Paterson city clerk Sonia Gordon. 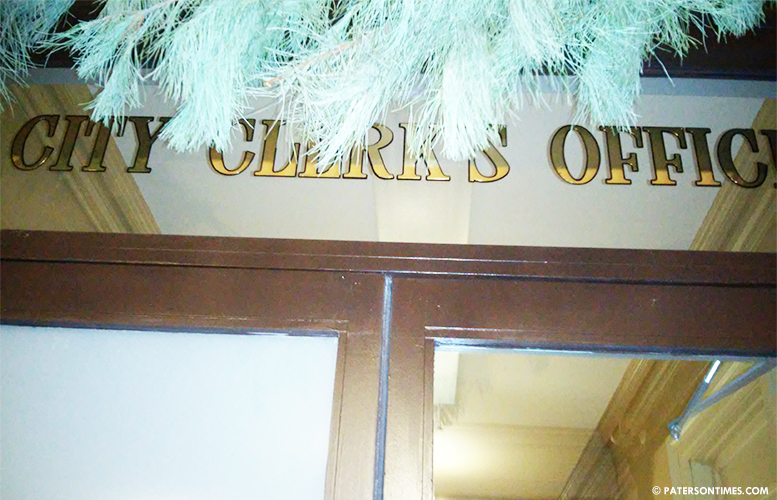 The municipal clerk serves as the clerk of the council and is the records custodian for the city. She is also tasked with keeping minutes of government proceedings as well as compiling ordinances and resolutions. The clerk also serves as the administrative officer in all elections held in a municipality. A role that required her to respond to School 25 during this year’s municipal elections on report mayor Jose “Joey” Torres was allegedly intimidating voters at the entrance to the polling site. She gave the mayor a disapproving look. Torres, who was there urging voters to support his candidate in the 6th Ward race, was a safe distance away from the entrance to the polling site. Gordon has been working for the city since 1995. Her current salary is $92,000, according to city records. She was twice re-appointed by the council. The council will reappoint her once more prior to her obtaining tenure. The municipal clerk obtains tenure after five years, according to state statute. “I look forward to continue working for the city,” said Gordon. She received praise from several community leaders. 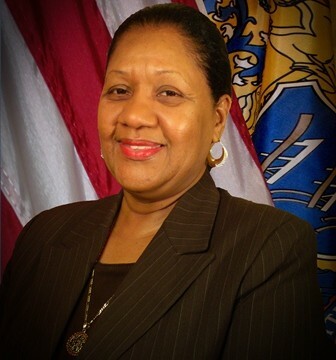 Waheedah Muhammad, a community activist and former school board member, heaped praise on the clerk’s office and was glad to see her appointed to a three-year term.